Morning Man Classic: Dennis Quaid! Celeb Instagram: Gio Benitez! Tuc Watkins! Anderson Cooper! Harvey Fierstein! Wilson Cruz! I don’t know about you, but I think it’s nice to have a big, handsome rugby stud as your Morning Man every now and then. 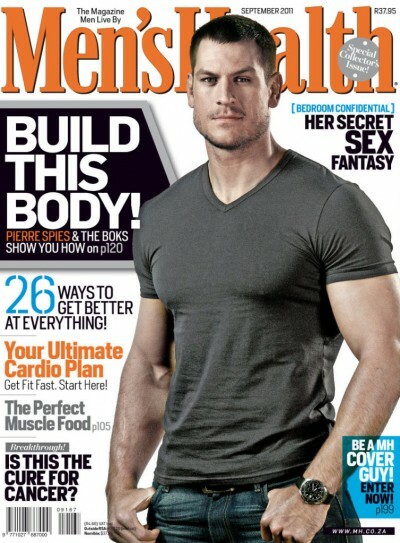 So today I present to you the big and handsome Pierre Spies. 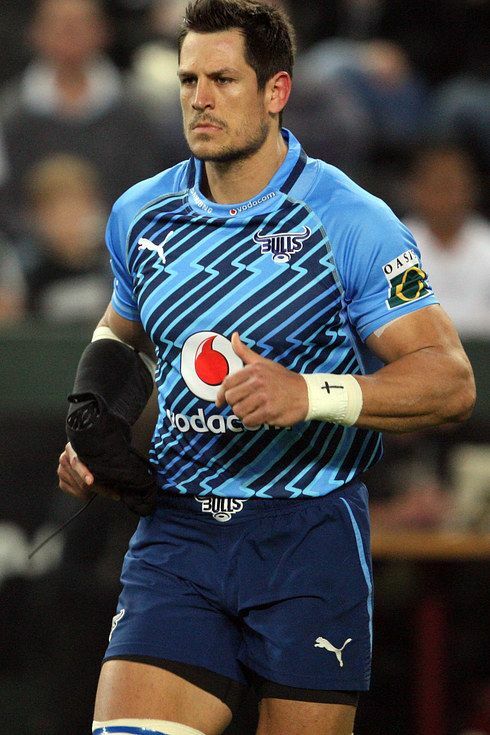 Between 2005 and 2015, he spent the majority of his career playing Super Rugby for the Bulls and domestic South African rugby for the Blue Bulls. He also represented South Africa between 2006 and 2013. Pierre is 34 and was born in Pretoria, South Africa. And I confess, I have no idea what this sentence means but rugby fans will: He usually plays as a Number 8, but can also play as a flank. Great choice! This guy is definitely a “hunk”…the real deal.